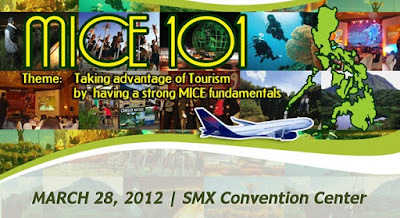 Palawan Ecology Travel and Tour, Dela Salle College of St. Benilde's, Directory Yellow Pages are among the latest delegates of the upcoming MICE 101 slated March 28,2012 at the SMX Convention Center. MICE 101 is an advocacy event of the Philippine Association of Convention, Exhibition Organizers and Suppliers (PACEOS). 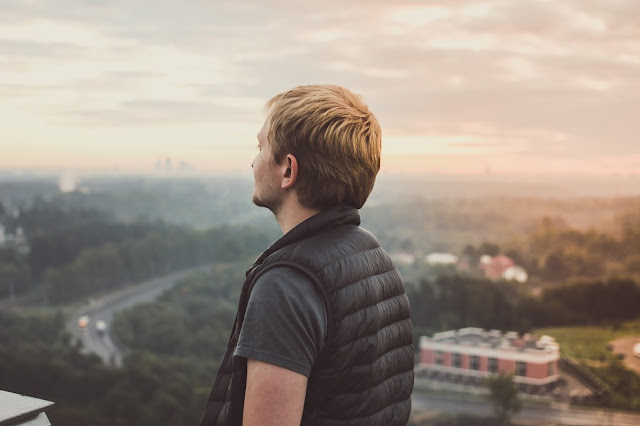 The event will have the following fundamental topics: DOT Plan for MICE Industry, Association Management, Exhibition Management and Incentive Travel. The event will be fun and will benefit the delegates by meeting industry experts and practitioners - a good way to network with them and be prepared and better equipped as MICE professionals. For inquiries, call tel.no. 643.3887.